We are often asked by clients “should we rent or buy stand components”? 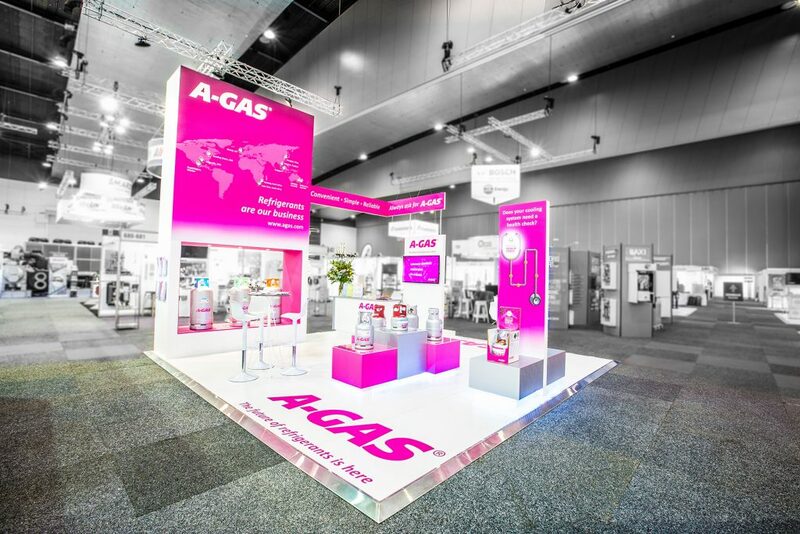 Our approach here is to evaluate all the requirements of the display stand and come up with a solution that maximizes impact at each event, value for money and flexibility. For instance, if you are participating in 10 trade shows per year with varying configurations you will have different requirements to an exhibitor with a single event. Impact Displays’ core business is managing this process and making it look as seamless as possible. A custom stand can be broken down into a few key elements for review when planning an exhibit space. We will be breaking down each of these into a series of blog posts discussing the merits of renting or purchasing for your next exhibition stand. Our experience working at convention centres and exhibition spaces around Australia enables us to get the best outcome for our clients.